A recent editors draft of the CSS3 Background and Borders module (published on 5th may) indicates that the box-shadow property could be set to make a reappearance before the specification is released as a Proposed Recommendation. 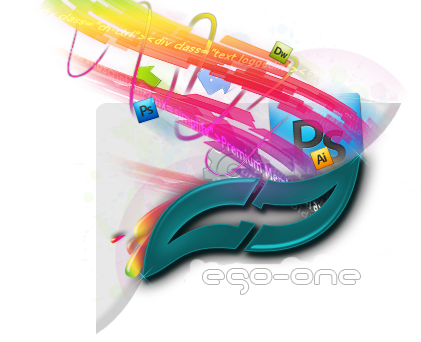 The specification also features several other updates including the addition of a ‘content-box’ value to the background-clip property, changes to the background shorthand syntax for background-clip and background-origin, and the removal of a recommendation to use gradients for color transitions when border-radius produces a curve, further details below. The box-shadow property, which allows for the creation of drop shadows on box elements, was removed from the Backgrounds and Borders specification prior to it entering the Candidate Recommendation phase of development last December, as the working group felt that the property needed more work, however the property makes a reappearance in a recent editors draft of the specification. The updated specification also offers further definition as to how the box-shadow property interacts with other backgrounds and borders properties, particularly in relation to the border-image property, with the updated specification stating clearly that the border-image property has no effect on the shape of box shadows. In addition to the reinclusion of the box-shadow property, the specification introduces a ‘content-box’ value to the background-clip property allowing the background to be clipped to the content box (previously border box and padding box were the only clipping options), a change to the background shorthand syntax in relation to background-clip and background-origin, the removal of the recommendation to use gradients for color transitions when border-radius produces a curve, and various other clarifications. You can view the editors draft here. 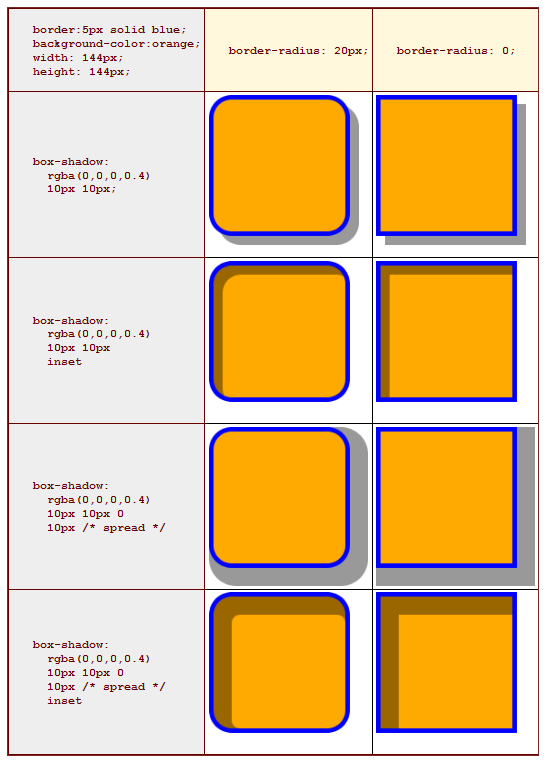 Last week also saw the release of an updated working draft specification of the CSS3 Template Layout module. The updated release contains a small number of minor updates, but according to the working group minutes was published more to “show it is still active.” The updated draft can be viewed here and I’ll provide further details when I’ve had a chance to take a closer look it.